HumHain.in – The next time your friends come over to pull an all-nighter don’t let the midnight hunger be an obstacle. 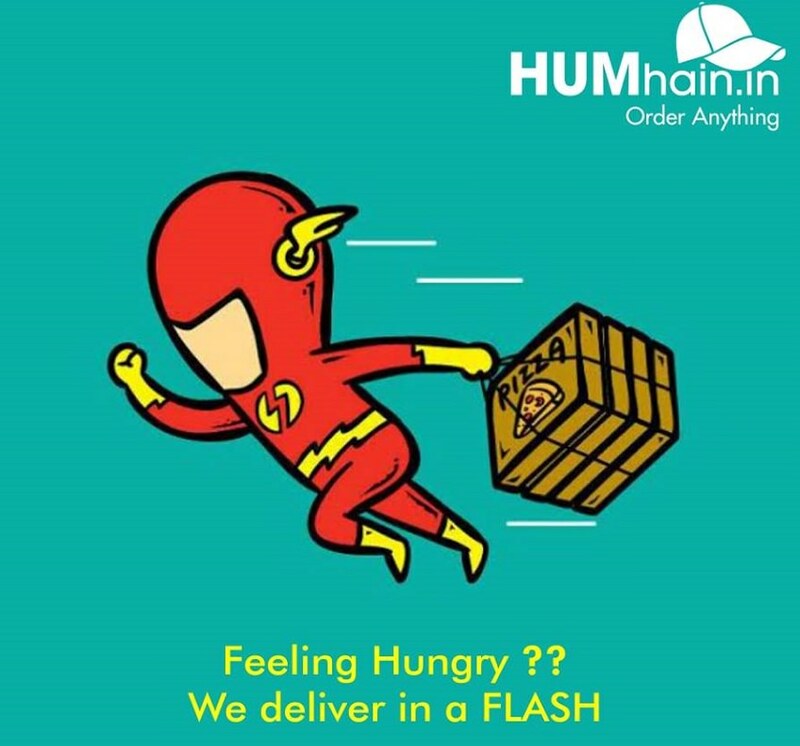 Dinner 2.0 will be taken care of by Hum Hain, Ludhiana’s very own delivery service. They have a vast menu of starters and main course. Trust us they’ll spoil you for choice! What to order: Butter Chicken, Dal Makhni, Handi Paneer. Sardar Dhaba: If homemade chicken curry is what you are craving for don’t let anyone tell you that you can’t get it in the middle of the night! Sardar Dhaba is open 24 Hours and takes their last delivery order till 4 am. Yes, it’s true! And home delivery is free up to 2kms. 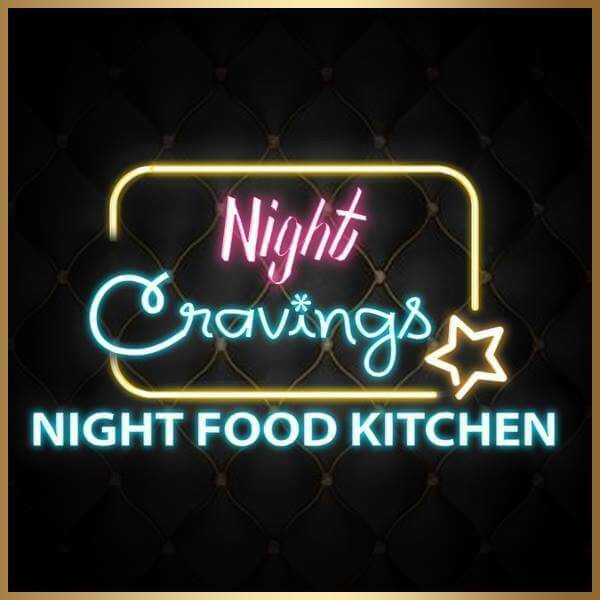 The latest venture to join the list is ‘Night Cravings’. They deliver only during the night, from 7 pm to 4 am, to be precise. While they cater to a variety of food, the best part is that they deliver Maggie and desserts as well. All you have to do is pick up your phone and order. Midnight hunger pangs are no longer an issue in Ludhiana. You can check out the menu on their Facebook page here. 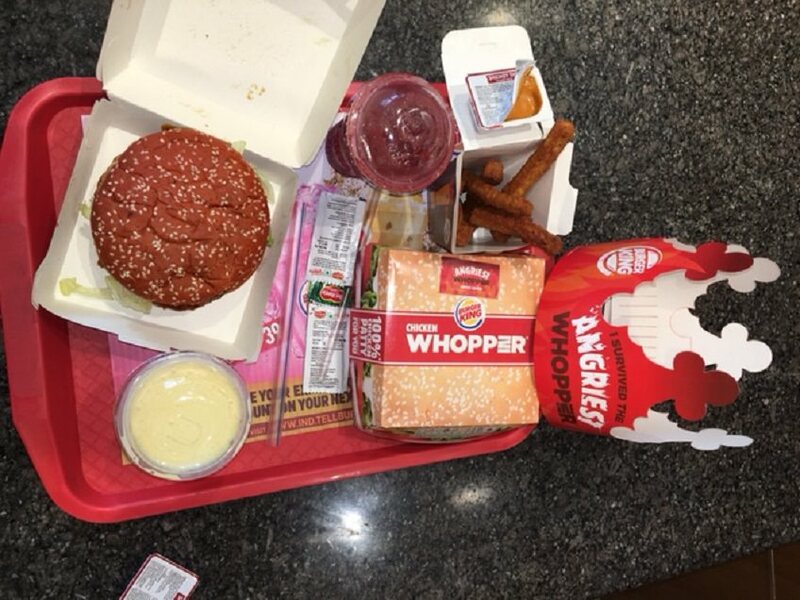 Add Burger King to your late night Gedhi Route for those impromptu midnight treats! This Dhaba near Ludhiana’s railway station has played the midnight hunger hero to Ludhianvi’s since ages! No midnight Gedhi is complete without this place. Apart from the regular Dhaba food what you’ll like here is their desi Chinese! This place never fails to stick to its motto – satisfying your sweet tooth, however odd the hours might get. So the next time you are craving for thick creamy shakes, extravagant sundaes or just a simple scoop of ice cream on a cone, Ice Cream Studio is the place to be. And the place is always packed, even at the time of closing.